Partly Robot Finally Watches the Watchmen – Partly Robot's Funtime Blogotrope! Fifteen years ago I was absolutely 1000% certain there was no way anyone could possibly make a movie that would do Alan Moore and Dave Gibbons’ graphic novel justice. I still had that attitude five years ago. Also, I was not in charge of the remote at that point in my life. 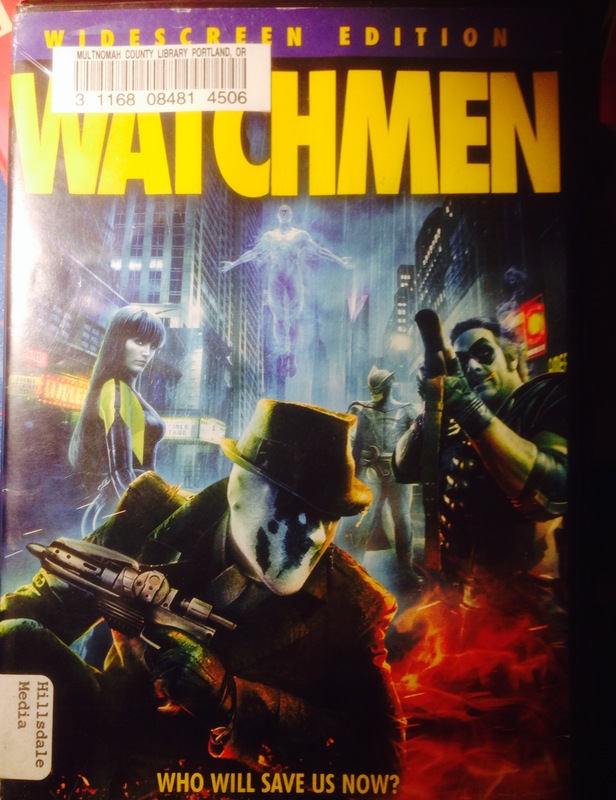 Last week, I found the Watchmen DVD just hanging out at my local library. They really pulled it off. Four and a half out of five giant, hairless, radioactive, blue guys.